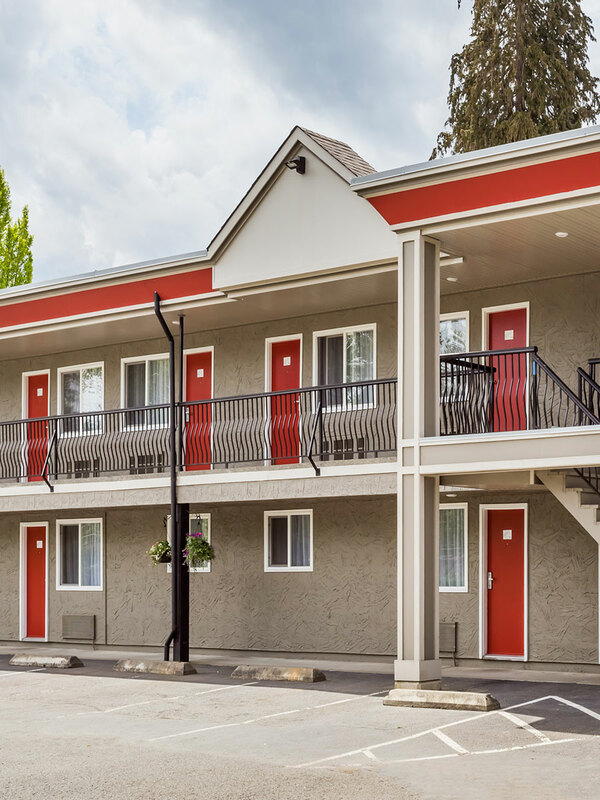 At Ramada Duncan, we are always happy to help. Please contact us anytime with your hotel inquiry or feedback about your recent stay. 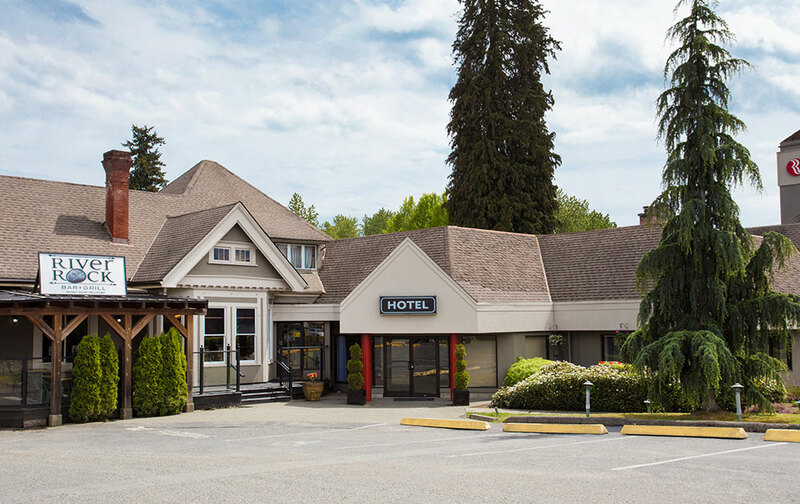 From our hotel staff to you, have an incredible time here in Duncan at the Ramada Duncan hotel!